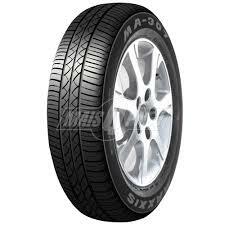 The Maxxis MA307B is a great tyre option that offers fantastic value to all drivers. This options will let you benefit from a great lifespan that will last and last while you can also enjoy greater grip, handling and stability to get the most out of your driving on every journey. This means you can relax and enjoy what you are doing, and there’s a great level of performance to find in both wet and dry conditions that make the MA070B a great tyre option.